We offer top brands in adult diapers, incontinence supplies and aging in place products for seniors, caregivers, and facilities. All at amazing prices. Parentgiving is an authorized retailer for the most respected and premium brands in the industry. Our award-winning customer service team receives the latest in product training and in-service calls from our manufacturers at least two times per month. 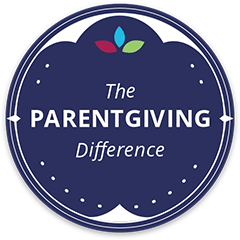 Parentgiving is constantly expanding its products and categories to reflect the needs of our customers. Parentgiving only employs representatives with caregiving experience. 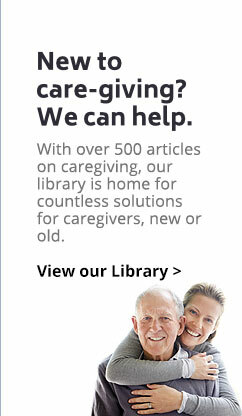 We are here to transform your aging and caregiving challenges into great products and easy solutions. Our award-winning team is here to help! Most orders to your door in 1-2 days! 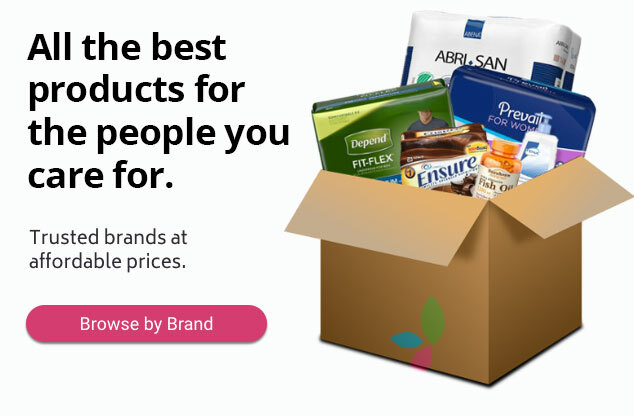 Discover the exact right products for you! Our award-winning customer service team ALL have personal experience with senior caregiving. Parentgiving understands the unique demands of aging in place and is dedicated to providing the best online shopping experience when purchasing home health care products.